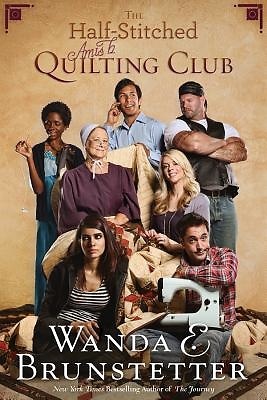 A New York Times Bestseller Join the club of unlikely quilters who show up for Amish widow Emma Yoder's quilting classes. A troubled young woman, a struggling couple, a widower, a rough and tough biker, and a preacher's wife make up the mismatched lot. But as their problems begin to bind them together like the scraps of fabric stitched together in a quilt, they learn to open up and lend a helping hand. Is this what God had in mind to heal hurting hearts and create beauty from fragments?